Amber and I are supplementing breast milk with formula. So, we have to make a few bottles per day. Currently, we have been buying the pre-made Enfamil 60 oz bottles. We pour in a bottle and away we go. However, our baby is now drinking more than 60 oz per feeding and these can get quite expensive. Next step was to buy the powder and mix ourselves. Not a big deal, you can use 2 spoons in the bottle, with nursery water, and away you go. But, I felt a better way must exist. Why? 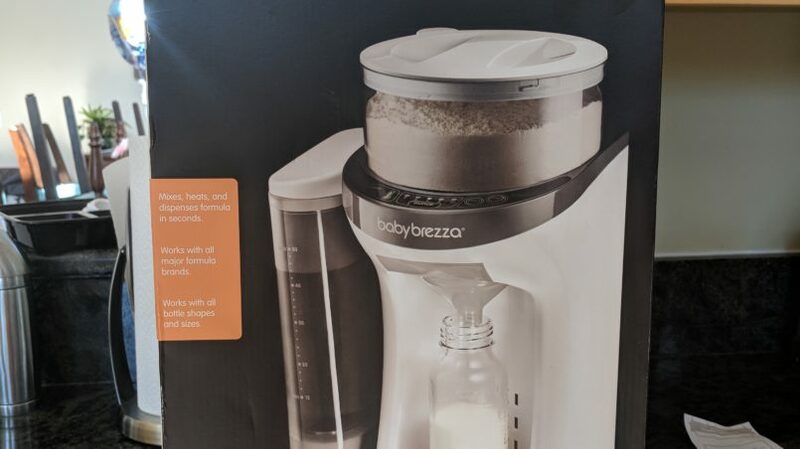 After some browsing on Amazon, we landed on the Baby Brezza Pro Formula unit. The concern: is it really dispensing accurately? The first bottle we made we both looked at each other concerned. It seemed light more than 4 ounces was in the bottle. But, we had to take into consideration the volume of the actual powder, thus increasing the water level over the 4 ounces mark on the bottle. But how can we test this? So, we set the unit up and ran a cycle without powder to see if it would dispense 56.7 grams of water. The result of measuring what was dispensed was 59 grams. So, we were technically getting 2.3 grams more of water, per 2 ounces we made. In theory, this showed the unit was dispensing more water. Just how much are 2.3 grams? It results in 0.00507063 pounds. To put that in perspective, 2.2 grams would be about as heavy as a 2 Jelly Beans. But how accurate with the powder added? Next, I wanted to test the accuracy of a human making a 2-ounce bottle versus the machine making a 2-ounce bottle. As I describe in the video, I do not think any human can make a perfect 2-ounce bottle, especially in the middle of the night. Measuring exactly 2 ounces of water and getting 2 perfect scoops of powder. So is this difference that big of a deal? We aren’t sure what these tests will mean in our decision. Keep the Baby Brezza or not? 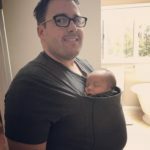 I guess we need to think about our long-term goals and how many bottles we will use from the Baby Brezza. Stay tuned.